Support and maintenance of network servers, workstations, and office equipment. 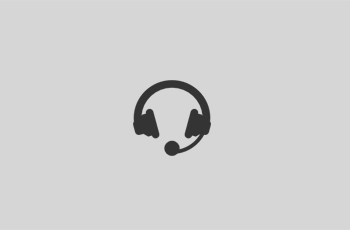 Your only Cost-Effective Solution Provider IT Infrastructure Support Team! 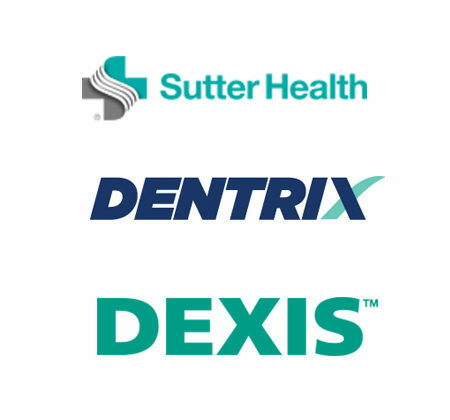 Based in San Ramon, California, servicing greater Bay Area communities. Windows, SCO UNIX OpenServer and Unixware, Mac and Linux Operating System Platforms. Computer Technology Group will always be on your side to support you. Let us help you with your computer and IT issues and problems. From medical and dental groups to health foundations, manufacturers, distributors, professionals and retail. We are specialized in providing IT support and services to small and medium-sized businesses. 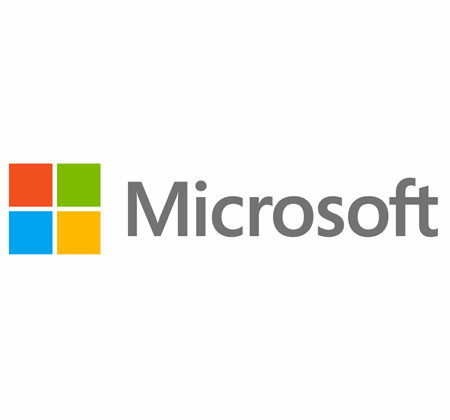 Sales, service & support of Microsoft, SCO UNIX OpenServer and Unixware, Linux, and Mac platforms operating systems. 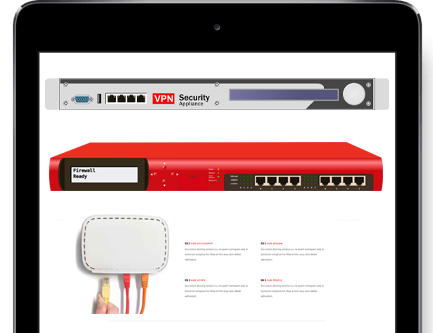 Design, plan, and install a wired or wireless network, configure security, WiFi signal level, optimize speed and connect peripheral such as wireless printers. Ensuring that data stored in a computer or server isn’t read or compromised set up and managed by experts. Protect and maintain data security. World-class protection to help keep you safe online. Conference Rooms Audio, Video devices, printers, plotter and Multi-function devices (print/scan/fax), and Telephone Systems. 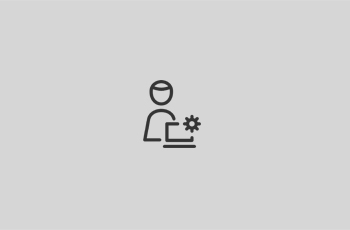 Design a solution that helps your users quickly and securely connect to network resources. A SonicWall Approved Solution Provider! PCIHIPPA Solution! 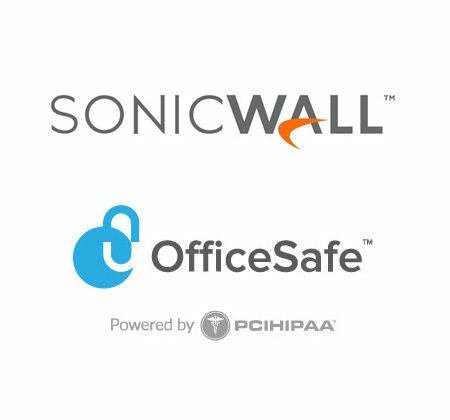 ____________________________________________________________________ ____________________________________________________________________ We are a SonicWall approved solution provider to keep your data and systems hack and virus free. We have teamed up with PCIHIPPA to bring you peace of mind for all of you PCI and HIPPA compliance. Learn more. 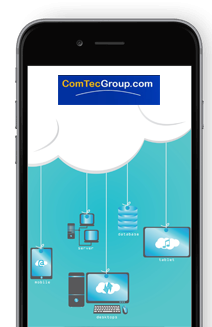 ____________________________________________________________ ____________________________________________________________ ComTec Group is a Microsoft Reseller and Solution Provider. 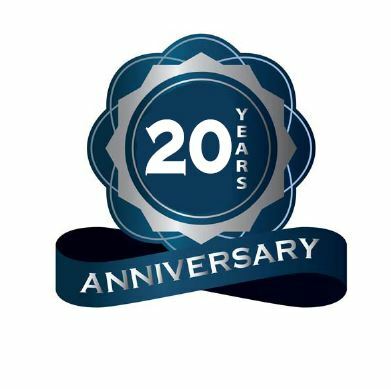 For over 20 years, many businesses in the San Francisco Bay Area/Tri-Valley Area have relied on Computer Technology Group to maintain their network servers, workstations, and office equipment. Our clients have repeatedly come back to us because of professional, prompt and reliable services received from us over the years. 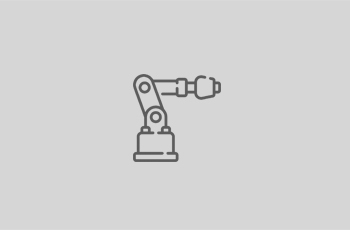 We provide sales, on-site repair support plus preventive maintenance services for most Operating Systems such as Microsoft Windows, SCO UNIX, Linux, and Mac. We offer same-day service within a 4 hour response time.